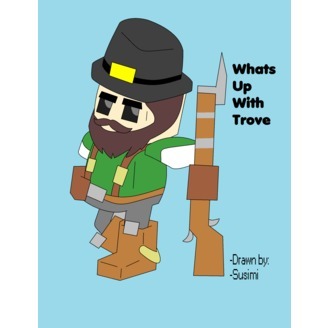 Whats Up With Trove E24: Lady Bugs Rule Trove! 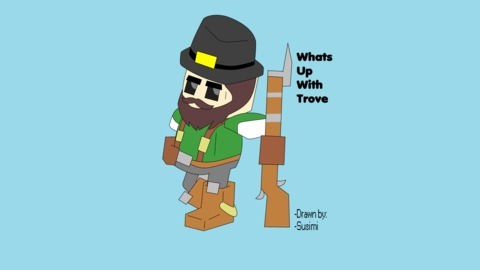 Whats Up With Trove E23: Trove is now complete! Whats Up With Trove E20: I caught a patch THIIIIIIIIS Big!